Attorney Yussuf Aleem founded Joseph, Aleem & Slowik, LLC as a boutique healthcare compliance and litigation law firm dedicated to serving the legal needs of healthcare providers and other sophisticated clients. Attorney Aleem specializes in advising clients on matters related to regulatory compliance (HIPAA, Stark Law, Federal Anti-Kickback Statute, False Claims Act), investigations, audit and overpayment appeals, and mitigation. Additionally, clients look to Yussuf for advice on joint-ventures, mergers, acquisitions, employment-related transactions, and general corporate governance. Mr. Aleem is an accomplished attorney and graduate of Harvard Law School. During law school, Mr. Aleem was a member of the prestigious Harvard Legal Aid Bureau, where he served as lead counsel representing indigent clients in various housing and employment matters. Following law school, attorney Aleem worked as an associate attorney at the law firm of Weil, Gotshal & Manges, LLP in Boston, Massachusetts where he represented financial sponsors and public and private companies in domestic and cross-border transactions, including mergers, acquisitions, and minority investments as well as general corporate law matters. 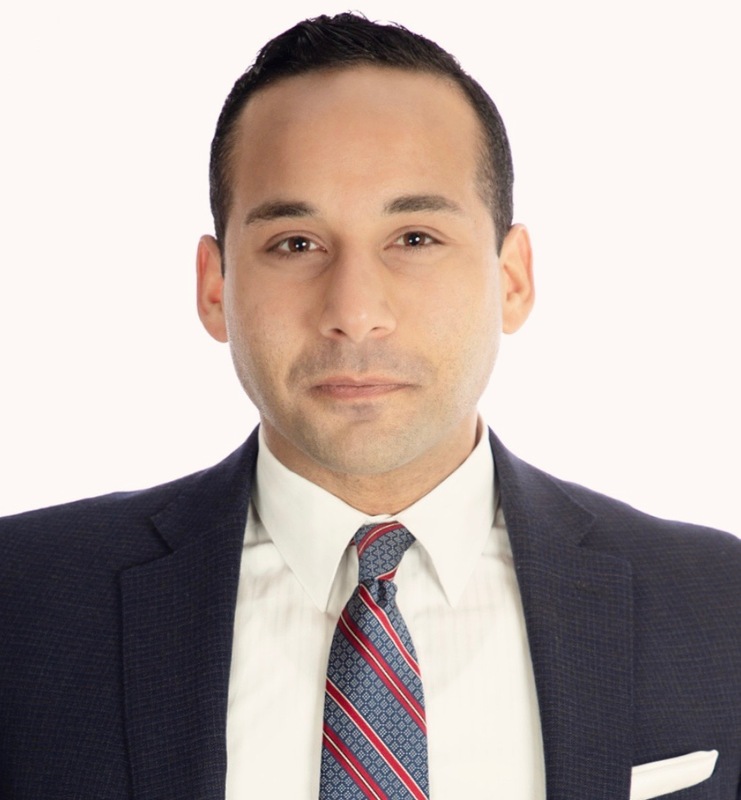 Following Weil Gotshal, attorney Aleem served as the general counsel of Nue Medical Consulting, Inc., where he was responsible for identifying and overseeing key legal issues involving, corporate governance, employment law, and compliance with various federal and state healthcare laws and regulations.